The Lion & Lang Syne is a bi-annual publication for past, present and future parents, alumni and friends of The Scots College. It showcases and commemorates achievements of current students and the wider Scots community. 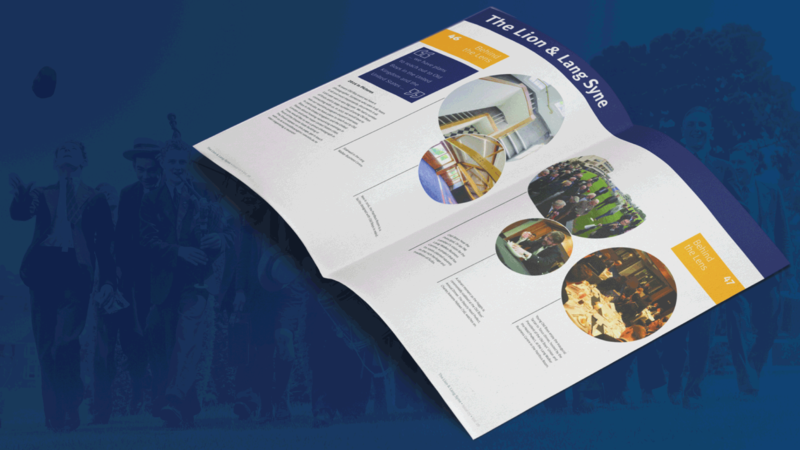 The second half of the publication, the Lang Syne is dedicated to the Old Boys' Union. The Lang Syne typically has an editorial deadline sometime before printing. For the winter issue, it is recommended that content is submitted before the middle of February. For the summer issue, it is recommended that content is submitted before the end of June.